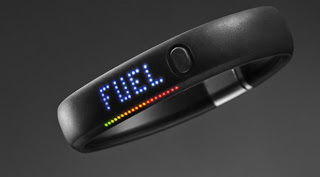 The Nike+ Fuelband, released in February of this year, is a lightweight watch and a glorified, sleek pedometer that tracks your steps and calories burned along with a Nike-made currency tagged as Fuel points. 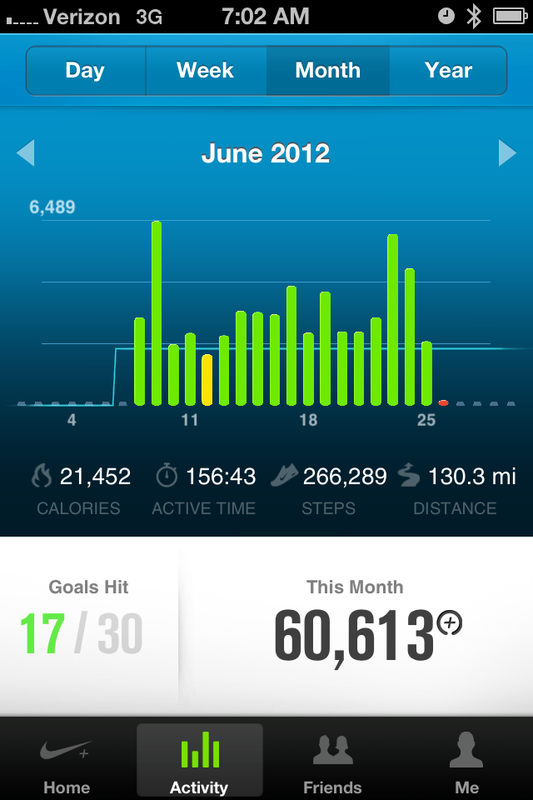 The wristband easily syncs with your smartphone and computer to keep longterm stats on your movement. I cannot co-sign this $150 product enough as it serves as competitive daily inspiration to stay active. 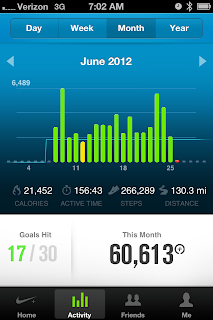 Gizmodo - "Nike Fuelband Review: A Friendly Reminder to Stop Being Lazy"
The Verge - "Nike+ FuelBand review"
Advertising Age - "R/GA's Nike+ Fuelband Wins Titanium Grand Prix at Cannes Lions"